Do you think Paging is obsolete? It is a common misconception that paging technology has been superseded by newer and better means of wireless communication. This is far from the truth. Jim Nelson, President & CEO of Prism-IPX Systems, has written an excellent paper explaining why paging continues to be the right choice for critical messaging. With the help of Angelo Saccoccia and his team at Swissphone we now have this great report on the health and wellbeing of Paging available in French and German. Let's work together to get this important message circulated to a wider audience. Dr. Dietmar Gollnick and his staff at e*Message in Berlin have contributed some minor but valuable revisions to the German translation. A Directory of Paging Service Providers is under perpetual construction. Please click on the "Directory" button above. Carriers that want to be listed, need only submit the information about their companies via e-mail. To submit your company's information, just click here and send me the information. Hello, I am Brad Dye. Welcome to my homepage — THE PAGING INFORMATION RESOURCE — a collection of articles about Radio Paging, Wireless Messaging, and Wireless Data communications. 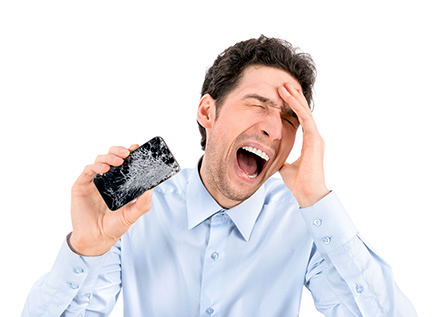 If you are involved in Wireless Messaging. Paging, or Wireless Telemetry, you will find many items of interest on this web site. Recommended wireless products and services can be located by clicking on the PRODUCTS button above. Come on in and browse around. There are over 10,000 files on this site. I hope you find it interesting and helpful. The good stuff about Wireless Messaging, Telemetry, and Paging is in the MAIN TOPICS section. 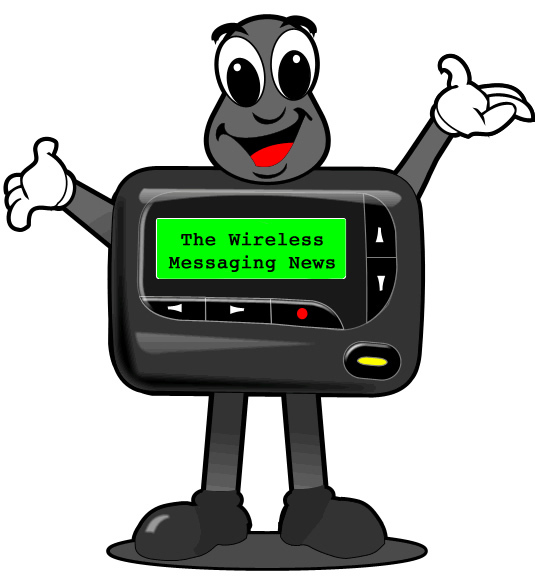 A new issue of the Wireless Messaging News gets posted on the web each week. A notification goes out by e-mail to subscribers on most Fridays around noon central-US time. The notification message has a link to the newsletter on the Internet. There is no charge for subscription and there are no membership restrictions. The newsletter is supported by advertising. Readers are a very select group of wireless industry professionals, and include the senior managers of many of the world's major paging and wireless data companies. There is an even mix of operations managers, marketing people, and engineers, so I try to include items of interest to all three groups. This newsletter is independent of any trade association. It's all about staying up-to-date with business trends and technology. If you would like to subscribe to the newsletter just fill in the blanks in the form below, and then click on the “Subscribe” bar. 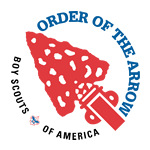 For past issues, please click on the NEWSLETTERS button at the top of this page. I will not share your e-mail address with anyone, so you don't have to worry about getting a lot of junk mail if you sign up for this newsletter. You will only receive the newsletter once a week and you can choose to unsubscribe at any time. Once-in-a-while I may send out a news bulletin or a special advisory about a trade show. 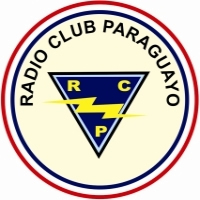 If you would like to help keep the Paging Information Resource and the Wireless Messaging Newsletter going, you can contribute by clicking on the PayPal Donate button below. You don't have to be a member of PayPal to use their service. I work in the radio paging industry. Some of the information included on these pages is personal  about my hobbies and family for example  and some of it is professional. A lot of it is made up of papers about Radio Paging that I wrote several years ago while working for Motorola. I add new information about once a week and occasionally throw away things that are no longer of interest. All of the information here is in the public domain and you are free to use it as you wish. Of course, neither I, nor my former employers, accept any responsibility for its accuracy. I can't guarantee that you will become rich and famous if you follow my advicesome do and some don't. The ideas and opinions expressed here are my own, except for those papers obviously written by others. This site is a community effort. I am involved in promoting the worldwide use of pagers, both one-way and two-way, and paging on the Internet, so if you would like to share any ideas you have about new and innovative applications, please send them to me. I am very sorry, but due to the large volume of e-mail that I receive, I cannot respond to all the requests for more information on paging. I get a lot of very interesting messages, especially from students from all over the world. Several have asked for help in writing papers at school. As much as I would like to, time just doesn't permit. Thank you for visiting my web site. Here is everything about contacting me in one place: my personal Contact Page. You can get a good indication of my ideas and experience in Pager Marketing, Paging Infrastructure Sales, and Paging Systems Engineering by reading my various papers on these subjects. There are copies following in English, Spanish, and Portuguese. For additional information about me please read: Who is Brad Dye? Do you have a product or service that you would like to promote on this web site? If you have any wireless equipment that you would like to buy or sell, please let me know. I don't charge individuals for listing something for sale. If a sale is made through this newsletter, I ask the seller to send me a 10% commission, much the same as the voluntary payments that are requested on the Internet for shareware. There is no cost to the buyer. There is a charge for companies wanting to put their products in the newsletter and on my web site. There is no obligation for payment of a commission for this kind of basic advertising. Pay for a six-month ad according to its size, and pay in advance. Options are here. Pay a 10% commission for items you sell through the newsletter, after you get paid, and on the honor system. This section has a few miscellaneous articles, my favorite Spanish poem, my family tree, and other things that don't have anything to do with the wireless industry. CONSULTANTS Check out this section: Paging and Wireless Data Consultants. If you would like to help sponsor The Paging Information Resource please use PayPal Donate button below. You don't have to be a member of PayPal to use their service. Your support would be sincerely appreciated not only by the author but also by the rest of the Wireless Messaging community. I joined Mensa, click here.